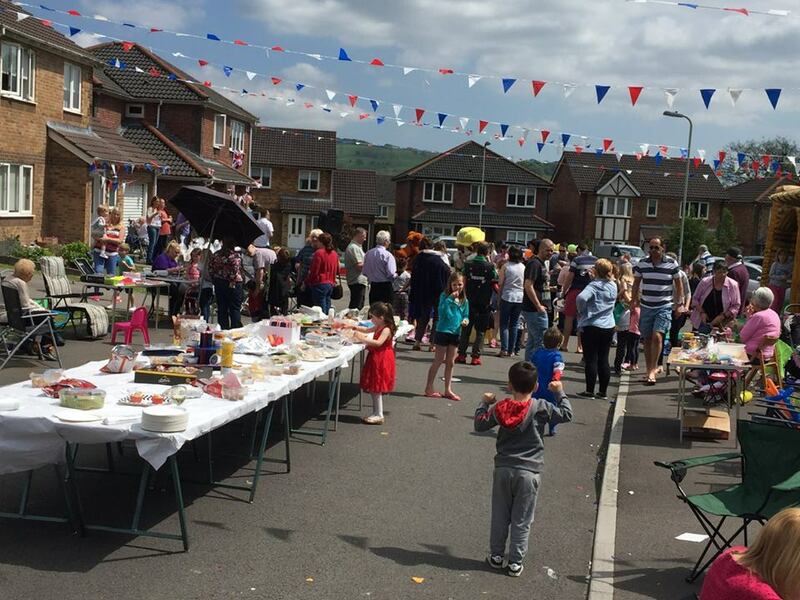 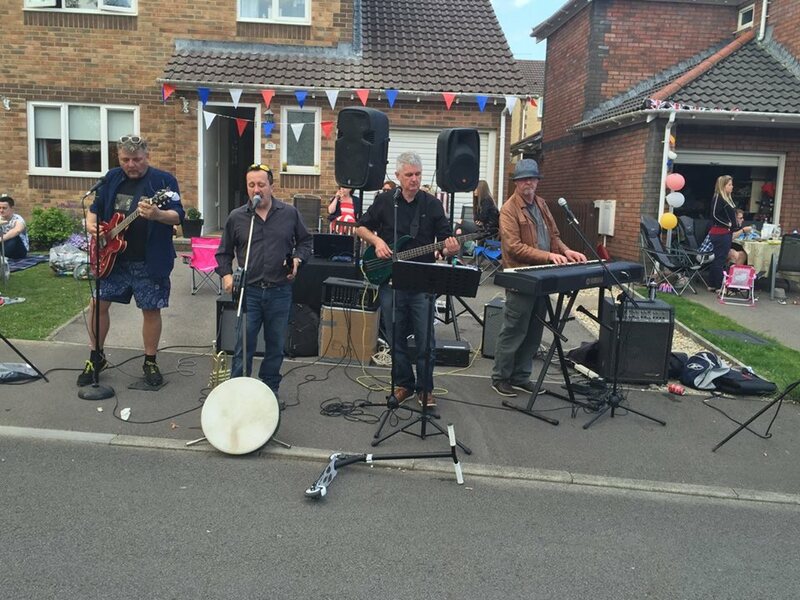 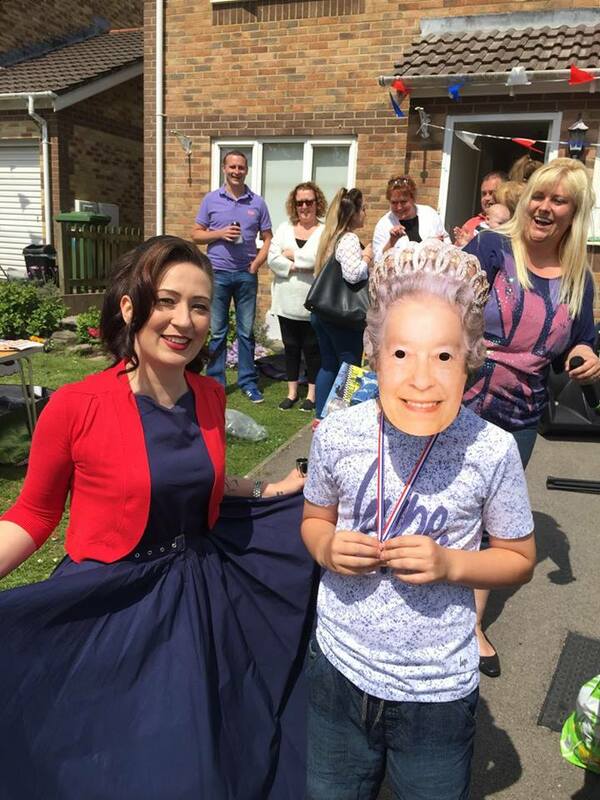 Llantrisant Community Council were extremely pleased to be able to support Rowan Gardens' Street Party, in honour of the Queen's 90th birthday, by donating £100 towards the event. 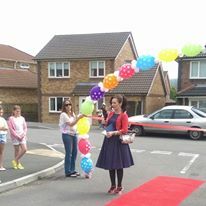 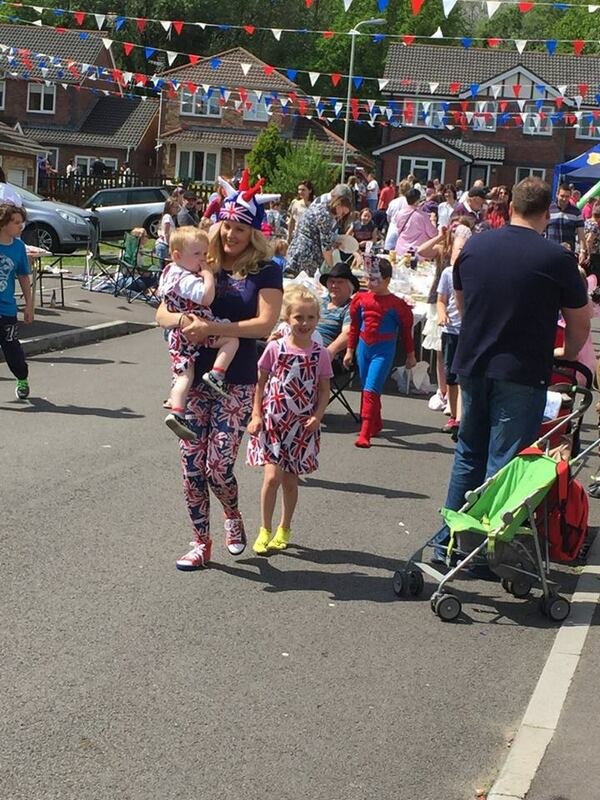 We have been informed by the residents who organised the event that the day was a great success, with approximately 400 residents attending on the day, from new born babies to the older generation. 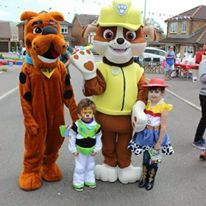 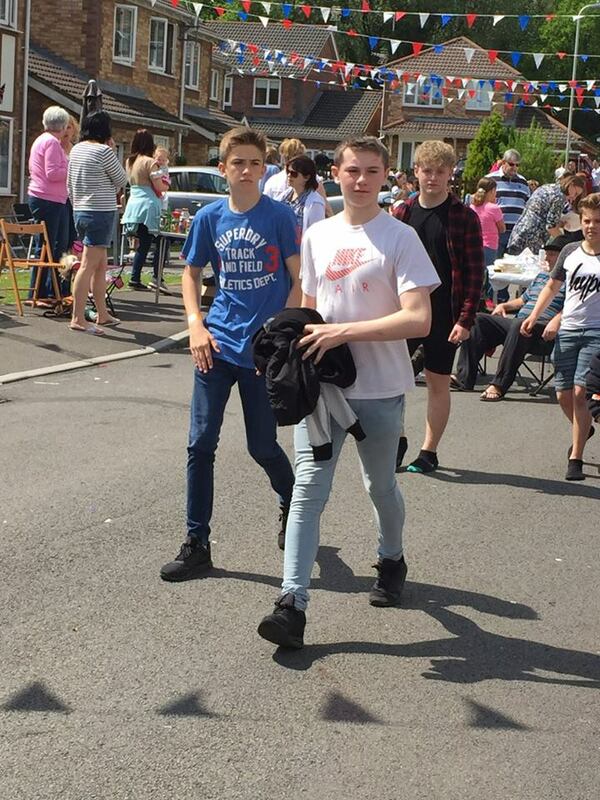 The event hosted a variety of activities from temporary Tattoos' and face painting, to wild animal show, crime scene investigating, surf simulator, rodeo bull, bouncy castle, along with a DJ, local guitarist, vocal artist and followed by local Llantrisant/Beddau band The Unfogiven followed by karaoke. 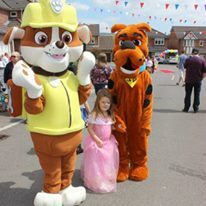 "a fantastic time was had by all, and we appreciate the council and local businesses for their generous donations. 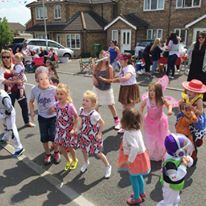 It has brought great community spirit to the area and residents have requested that we make this an annual event"
I am sure you will all agree that the photographs certainly demonstrate how much fun was had by all.